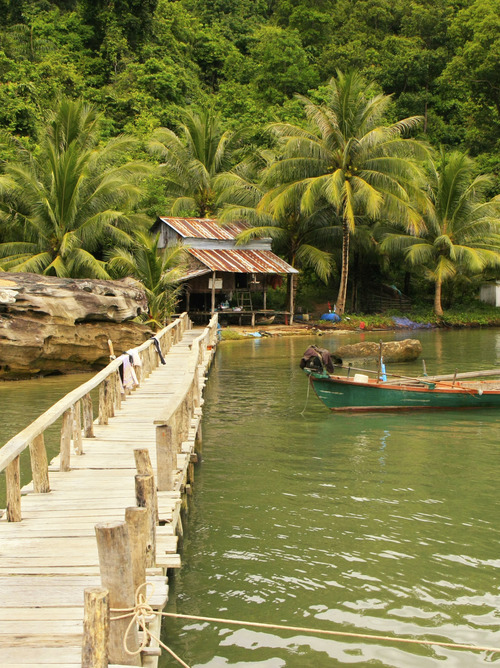 Sihanoukville, besides being a famous port in Cambodia, is becoming one of the major tourist centres of the country. 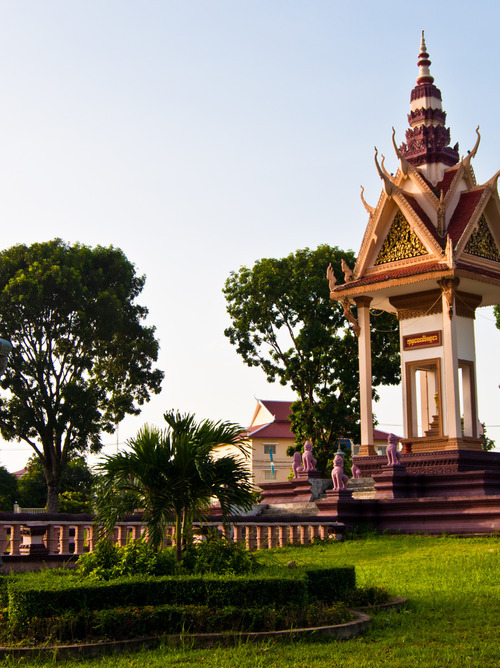 When you think of Cambodia, you imagine stone temples surrounded by forest, and Sihanoukville offers different views of beaches, palm trees and modern resorts, and is also the right place for exploring the famous islands in the Gulf of Thailand. The city retains a dual personality: the slightly shady port of call, and the trendier spots influenced by the recent development in tourism. The islands are easily accessible by boat, practically uninhabited and covered with virgin forest, but the construction of resorts, guesthouses and bathing facilities is progressing very rapidly.